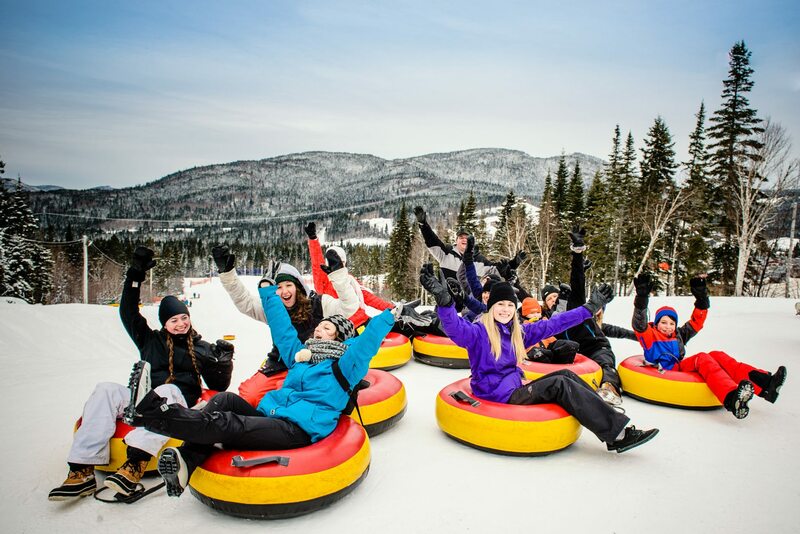 Located on the territory of Falardeau, in Saguenay-Lac-Saint-Jean, Le Valinouët ski resort rests on a magnificent site at the heart of the Monts-Valin massif, providing exceptional snow conditions for winter sports enthusiasts. Because of its microclimate, the area receives an average of six metres of 100% natural snow per year! Le Valinouët offers you a wide range of trail choices, whether you are a beginner, an intermediate or an expert rider! 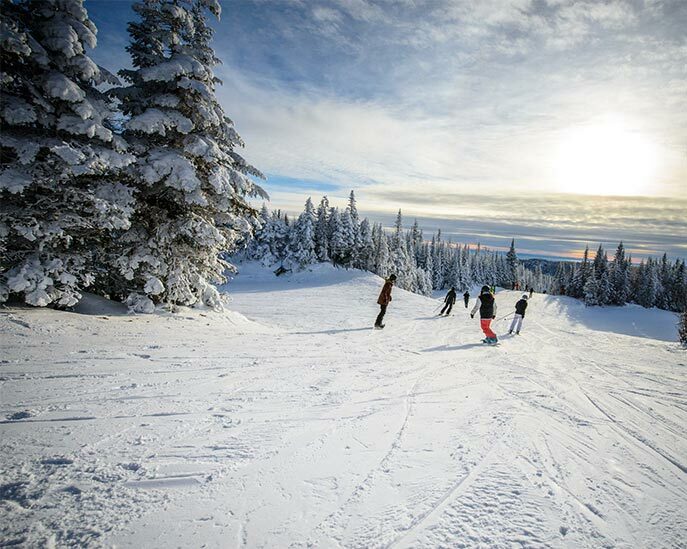 Located on the territory of Falardeau, in Saguenay-Lac-Saint-Jean, Le Valinouët ski resort rests on a magnificent site at the heart of the Monts-Valin massif. Exceptional snow conditions are due to the microclimate: we receive an average snowfall of six metres per year (100% natural snow). From beginner to advanced, the instructors will develop the skills of each student to optimize their performance on different terrains and in various snow conditions. The instructors of the Ecole de Glisse are at your disposal to help you meet your goals and experience an exhilarating experience! The Valinouët competition club offers programs for young people between the ages of 6 and 18 who already have basic alpine skiing techniques. Our goal is to develop their full sporting potential in a spirit of respect and healthy competition. Our programs are prepared and supervised by qualified coaches and adapted to the age of the young people they serve. 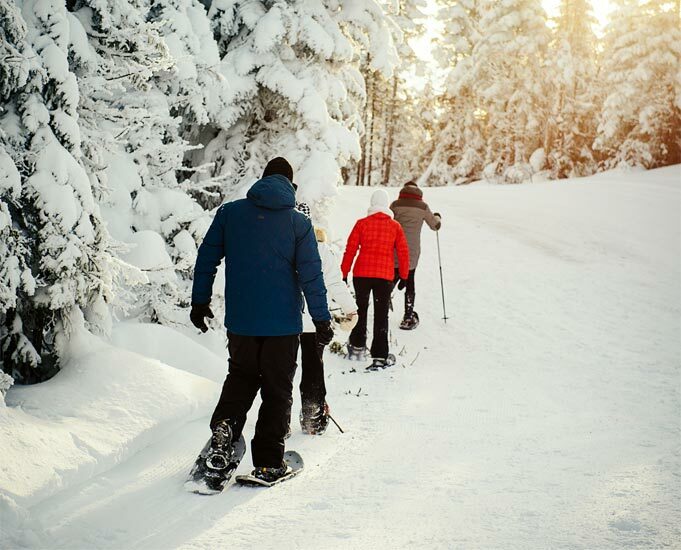 A network of three trails covering eight kilometres is available to cross-country skiing lovers. 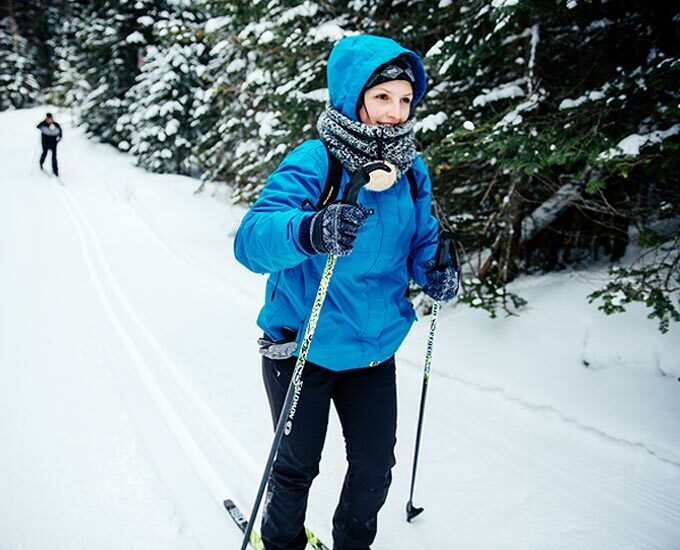 The trails are regularly groomed and access to the cross-country skiing network is free. For true amateurs who would enjoy a more elaborate circuit, visit website of the Parc national des Monts-Valin. A five-kilometre long marked trail is located on the mountaintop of Le Valinouët. 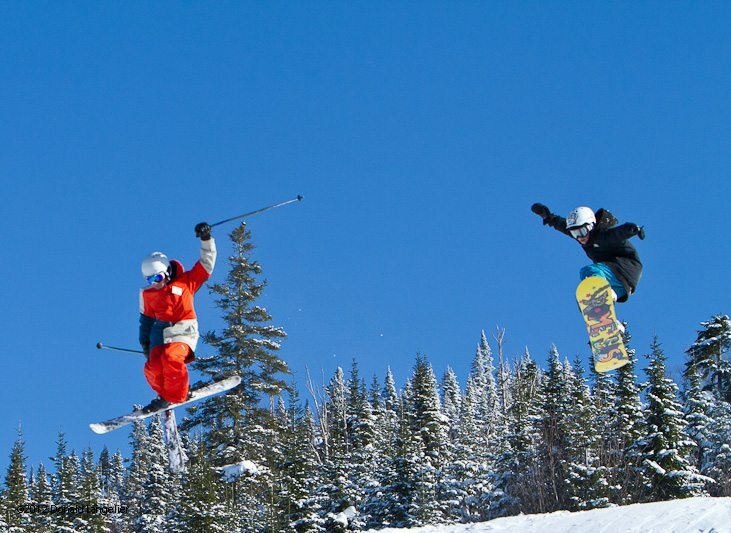 To reach it, simply buy a lift ticket for $10.